Moments in Time: Dig in! 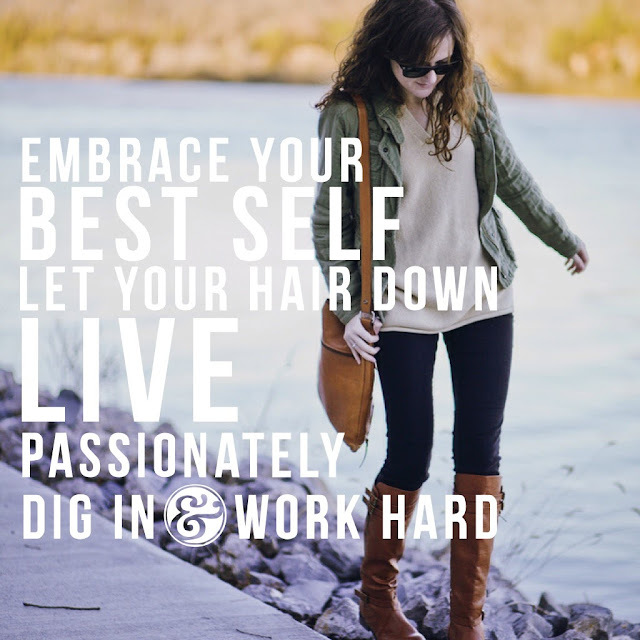 Those are pretty good words to live by, don't you think? Sometimes we want to forget the 'work hard' part. We want things to come easily. Who doesn't? But it's when you dig in and work hard that you can get the most joy out of your accomplishments. A big thank you to Ashlyn at Triple Thread for letting me put words with her photo. I wrote about her back in February and continue to be impressed with her photography, writing, and independent spirit. So go on, let your hair down. Dig in to something you're passionate about! this week will be full of it as we move our son and his girlfriend to their new house. since i'm available, i'll be doing lots of the work, especially the cleaning part...ugh. Cleaning, yuck, but I'm sure you'll feel good about it when you're finished, and you son and his girlfriend will be so thankful!